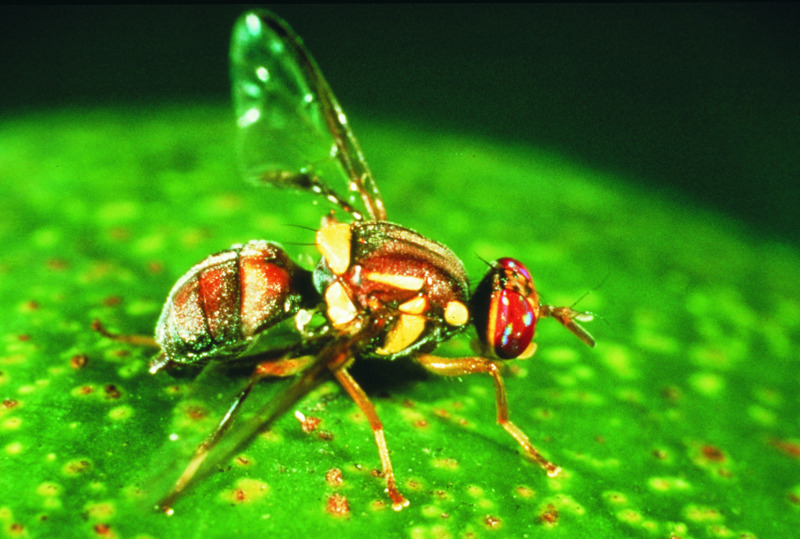 The Department of Primary Industries and Regional Development acts quickly to respond to incursions by implementing an eradication program according to the Australian Fruit Fly Code of Practice, which includes the establishment of Outbreak Zones, a Quarantine Area and a Suspension Zone. Refer below for updates on current and previous eradication programs. The Department of Primary Industries and Regional Development (DPIRD) and horticultural growers would like to acknowledge and thank everyone who cooperates and assists in our eradication campaigns. Our responses to outbreaks are very much a community response, and containment of this pest is not possible without the willing participation of the community. In particular we rely on compliance with movement/disposal restrictions and accommodating repeated property visits. We apologise for any inconvenience caused. We are also grateful for the support of local businesses, community gardens, markets, local government and other community groups, and their willingness to distribute information to maximise awareness amongst the community. The department is also grateful for the support of industry, which is always vital to achieving a successful outcome. Status: As of 2 November 2018, the Quarantine Area Notice applying to Como, South Perth, Kensington, Karawara and Bentley, and the suspension of Qfly area freedom within a 15km radius of the detections, have been lifted. 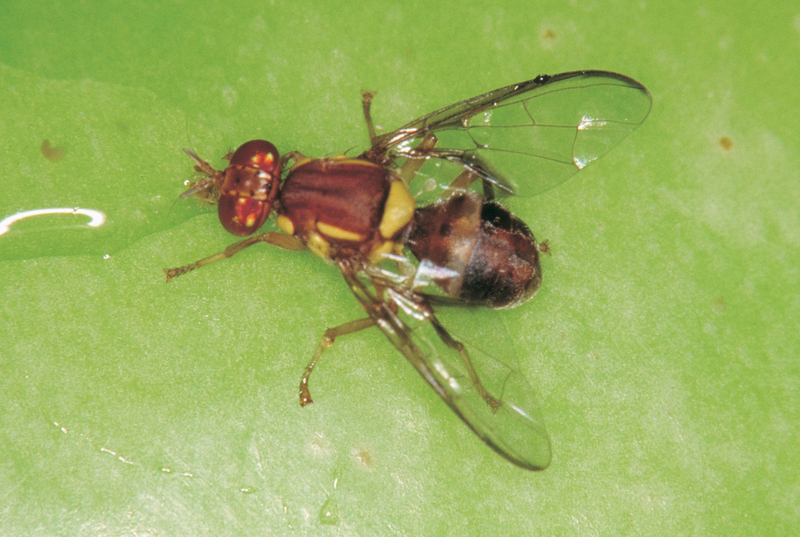 The Department of Primary Industries and Regional Development detected a number of male Queensland fruit fly (Qfly) in the Perth suburb of Como during May 2018. 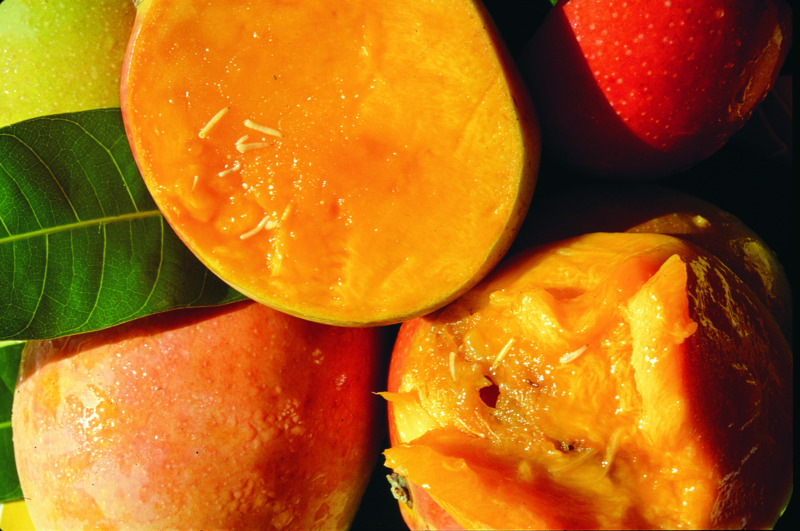 The Qfly were detected in a residential area, and there continued to be no recent detections in any commercial fruit or vegetable production areas. Status: As of 19 April 2018, the Quarantine Area Notice applying to Fremantle and parts of North Fremantle, East Fremantle and White Gum Valley, and the suspension of Qfly area freedom within a 15km radius of the detection have been lifted. An adult female Queensland fruit fly (Qfly) was found on 24 January 2018 in a Department of Primary Industries and Regional Development (DPIRD) surveillance trap, in a residential area just east of the Fremantle CBD.